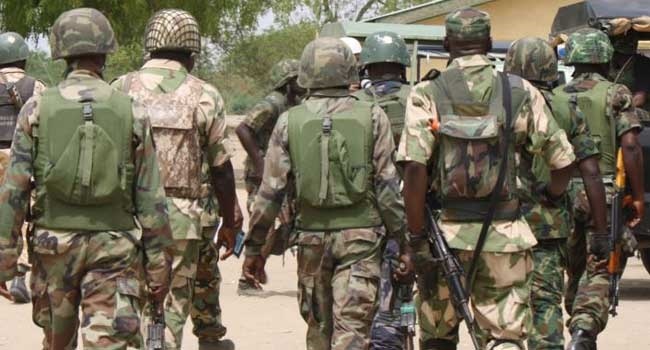 The whereabouts of 34 Cameroonian soldiers, who are a crucial part of the fight against Boko Haram, remains unknown. The ship was carrying 37 people, including crew, and was on its way to the city of Bakassi for refueling when it sank on Sunday, Defence Minister Joseph Beti Assomo said. He said the circumstances of the accident are not yet clear but the waters were very choppy when it happened. The Rapid Intervention Brigade is in the front line of Cameroon’s fight against Boko Haram jihadists in the north. Though Boko Haram originated in Nigeria, the Islamic State-affiliated group has carried out frequent attacks in Cameroon, Chad and Niger. Cameroon’s Far North region, which borders Nigeria, has seen a resurgence in attacks blamed on Boko Haram after months of relative calm.